Having a baby is one of the most beautiful experiences one can have, and you can’t help but have so much love and compassion for your new child. 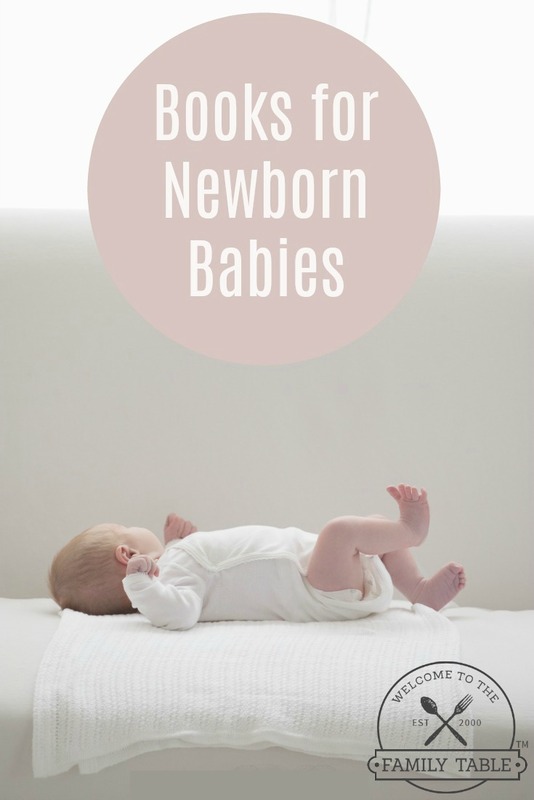 These Books for Newborn Babies are perfect to read to your infant. They talk about the future, love, dreams, and much more! In this lovely story that celebrates the joys of family, first-time parents welcome their new baby home where they introduce him to the place he will grow up, from the hall where he’ll take his first steps to the yard where one day he’ll run and play. From eyes to ears and legs to toes, there’s a lot for baby to discover, and even more for a family to love. Bright, buoyant art, a catchy rhythm and rhyme, and a roly-poly little baby are sure to inspire plenty of giggling and grabbing and feet-in-the-air-ing. Already a hit in hardcover, this is the perfect first board book for every baby-and for every parent who loves that baby to bits. “Before you, my home was decorated in style. After you, my home is decorated in love.” So begins the tender recital of love from parent to child that tells the story of the changes that take place after a little one joins the family. Along Came You combines simple yet insightful text by Karona Drummond with vibrant illustrations by Estelle Corke in this board book that answers the questions: What happens when the pleasures of a tidy, carefully decorated home are traded for the excitement of dressing up and messy art projects? When quiet evenings and precisely planned schedules are exchanged for busy days and crazy nights? What happens when the desire to experience joy yourself is replaced with the desire that another might experience joy? This book celebrates a mother’s love trumping even majestic mother nature…a mama’s love is higher than a mountain and deeper than any stream.